Ditch the list, MOD Assistants will check it twice. Have yourself a cup of eggnog and enjoy your holiday nights! Each year, the holidays seem to capture more of the calendar. As soon as Halloween candy clears the shelves, it’s full sprint into Jingle bells and winter spirit splashed across every square inch of retail space. As the emails coupons begin to stuff your inbox, take a minute to consider how a little help from a professional assistant could turn upcoming stress into a plan for holiday perfection. The average person spends a full work week (40 hours) prepping for the holidays. So this year instead of managing the budget, stock piling the gifts, and running around in a shoppers/party planning dizzy; treat yourself to a time package with MOD Assistants. Enjoy the next two months and hand off the time consuming chores while also saving your fingers from glue, glitter and blisters. Just like Santa, it could be our little secret, that MOD Assistants helped create the best holiday yet for your office or family. Our professional staff is experienced in organizing, shopping, cooking, gift design, scheduling and event planning. With MOD Assistant Packages starting at $150 a lot could be done in little time with a helping hand. For example, with a 5 hour package ($150), your Christmas vacation could be planned and booked for your entire family, as well as, holiday cards could be sent to a list of 50 clients. Or for a 10 hour package ($300), all of your holiday shopping and wrapping could be completed including shipping out of town packages. Purchase up to a 20 hour package ($500) and extend it into New Years resolution support! 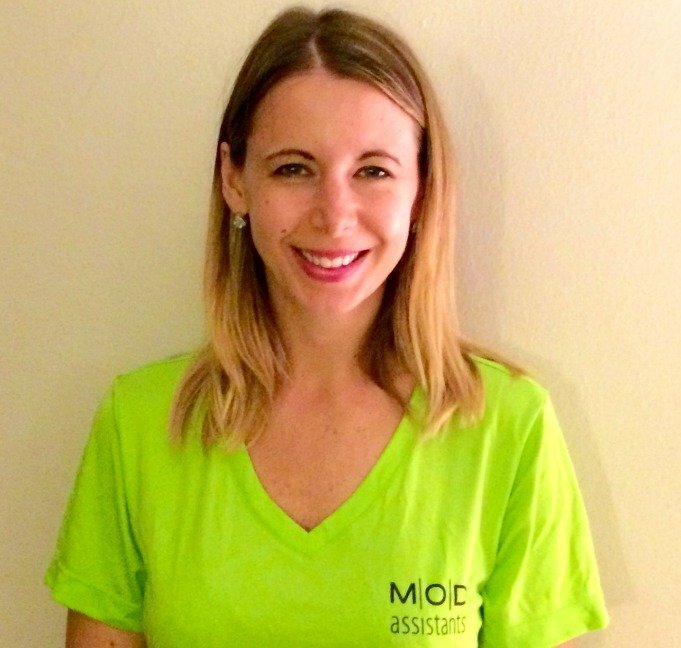 MOD Assistants is ready to brighten your holiday and those around you with their efficiency and professional cheer. Also, consider MOD Assistants as a gift to your family or staff members. Giving “More Time to Live”, any pre-paid package allows others to live their happiness as they pass off their busy work any of our skilled assistants. 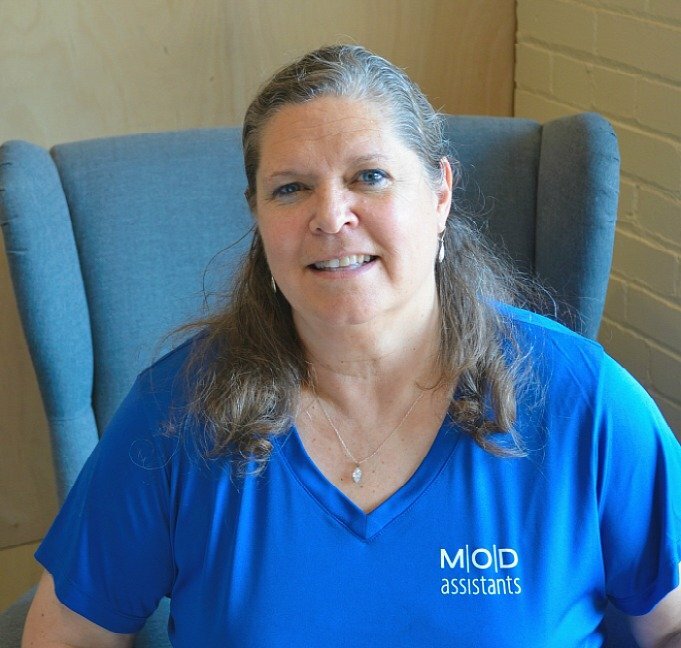 Step into this holiday with confidence and start creating the lists, MOD Assistants are ready to get the warm glow of knowing they contributed to our clients holiday happiness. 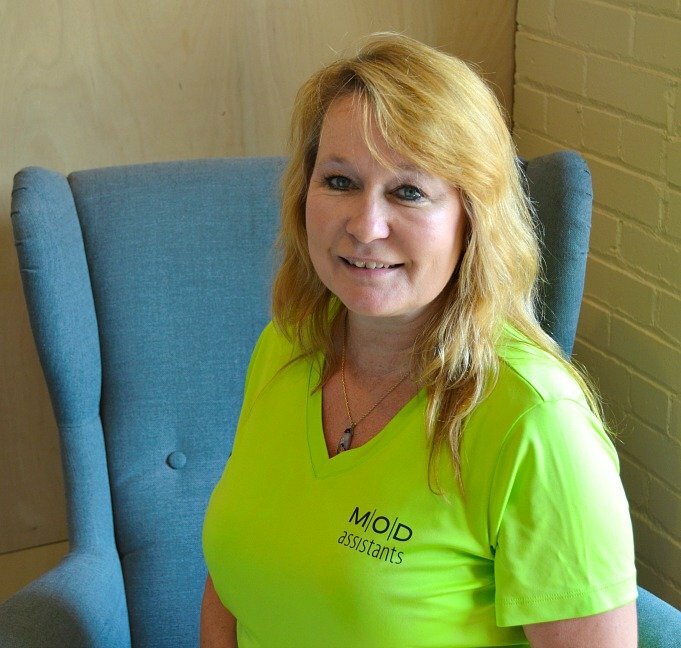 Lauren is a business assistant with MOD. 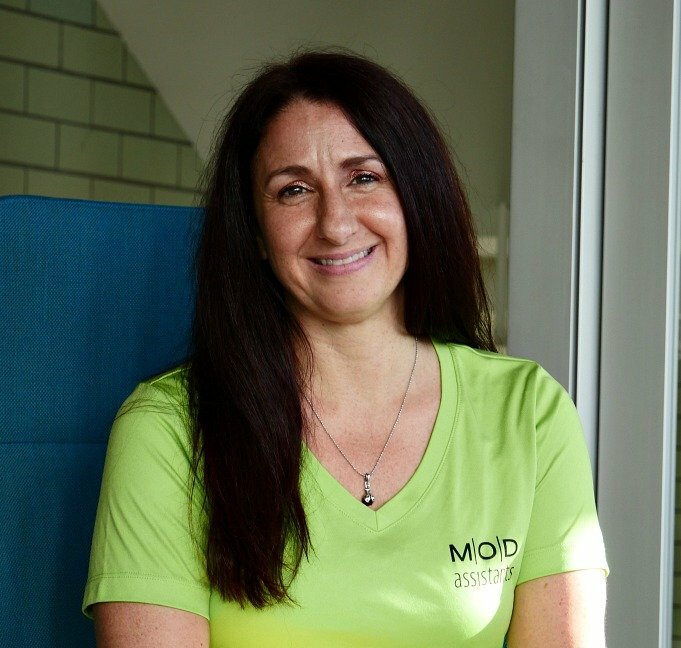 Experienced in assisting CEO's, COO's and small business owners, Lauren has a diverse background in sales, marketing and executive administration. Growing up in Pittsburgh, Lauren graduated from West Virginia University in Journalism. 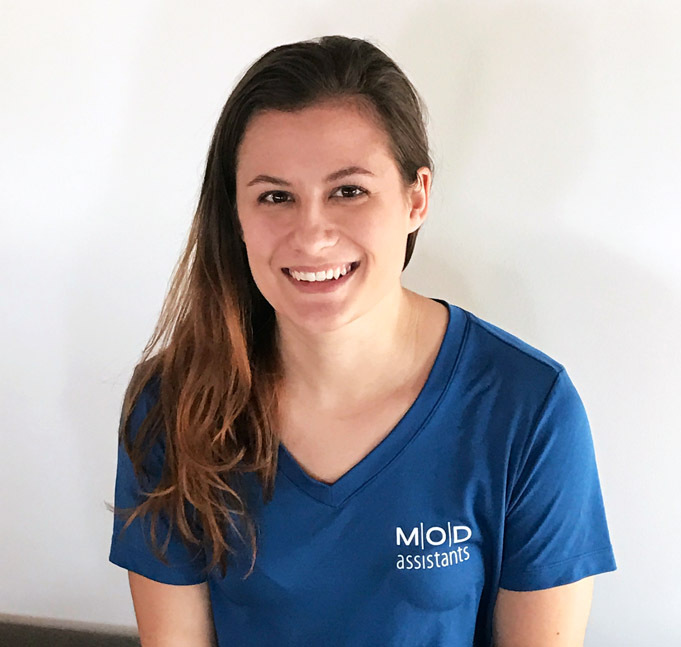 With work experience in London, New York City, Pittsburgh, Florida with top corporations, Lauren is a knowledgable, savvy and resourceful. 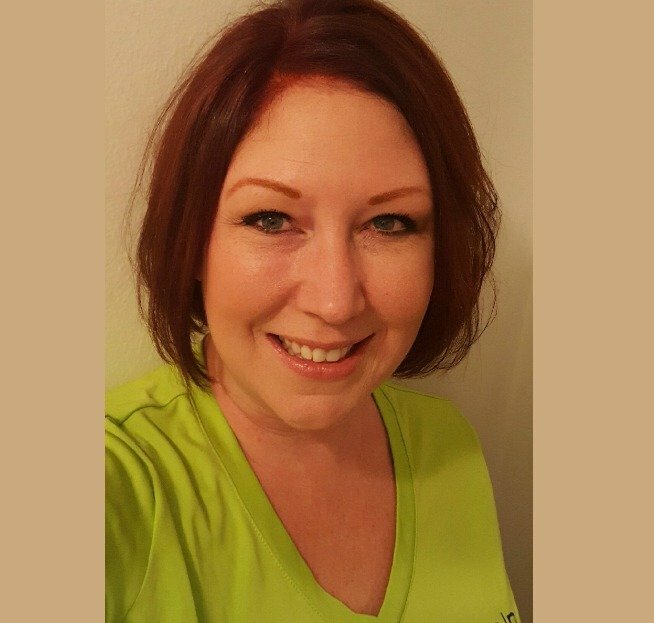 Currently living in Denver with husband and two children, she enjoys traveling, writing and shopping. ©2017 MOD Assistants, LLC. All Rights Reserved.